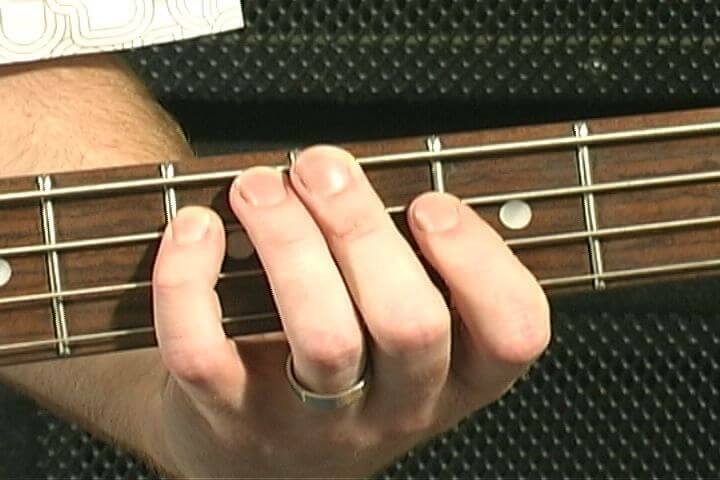 Probably the best place to start to find the right notes in a minor key is to find out its relative major key. To find any relative major key you simply go up three semi tones from the minor root. So, for instance three semi tomes up from A is C. Then you simply use all those notes from that C major scale as each minor key has a relative major that it borrows the very same notes from. In terms of which notes to use in the scale, well in theory you could use any but in reality its good to think about the chords you are playing over and use notes from those chords or a stepwise movement. 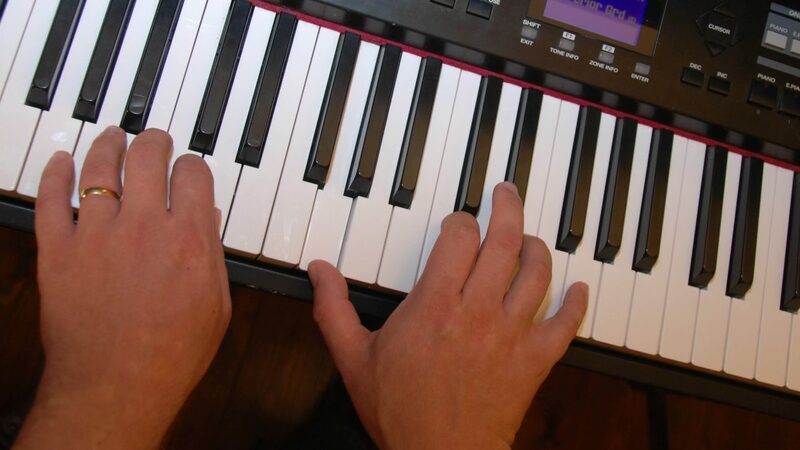 This means using notes in the key that are directly next to a note you are trying to land on when the next chord is played. 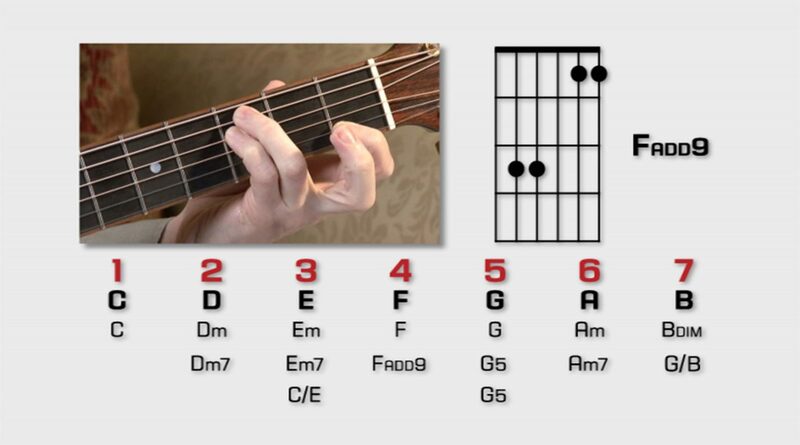 For example if the next chord in the sequence is F then try a run of D E and F notes but only get to that note when the F chord is actually played. 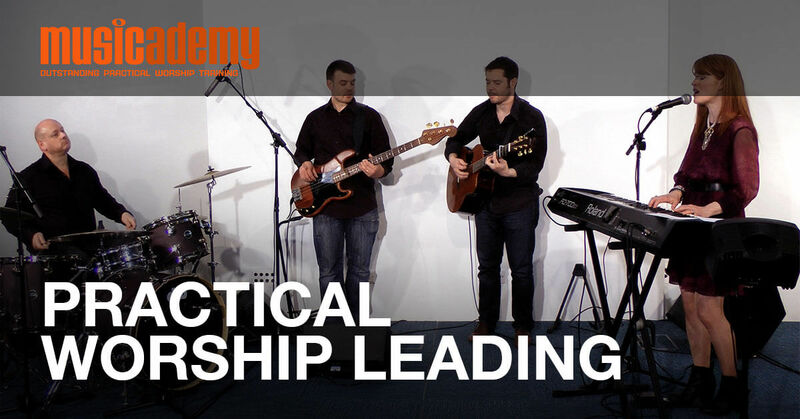 This entry was posted in Ask the expert, Keyboards and tagged music theory, passing notes, worship keyboard, worship keys. Bookmark the permalink. Trackbacks are closed, but you can post a comment.